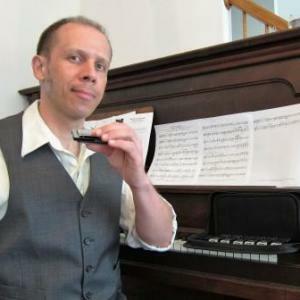 It can be very difficult to find a harmonica instructor… let alone one that has more than a cursory knowledge of the instrument and a solid educational approach. The following instructors have shown their skills and knowledge by completing a comprehensive series of no less than six levels of testing and have been awarded a BluesHarmonica.com Levels of Achievement Instructor Status. 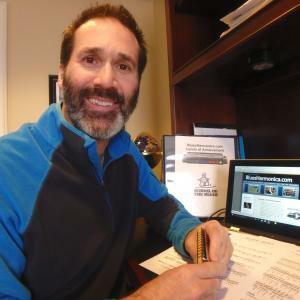 Working with one of these instructors can greatly enhance the learning experience of using Bluesharmonica.com by providing the one-on-one feedback of private lessons from a person who is familiar with the BluesHarmonica.com lesson materials. Please keep in mind that, other then their participation in the Levels of Achievement program, Bluesharmonica.com has no affiliation with these instructors and cannot guarantee their professionalism or teaching ability. None-the-less, these individuals have worked hard to achieve instructor status and have demonstrated knowledge and ability that we believe can be a great asset to you. If you are interested in becoming an instructor, visit http://www.bluesharmonica.com/levels-of-achievement/teacher for more information.